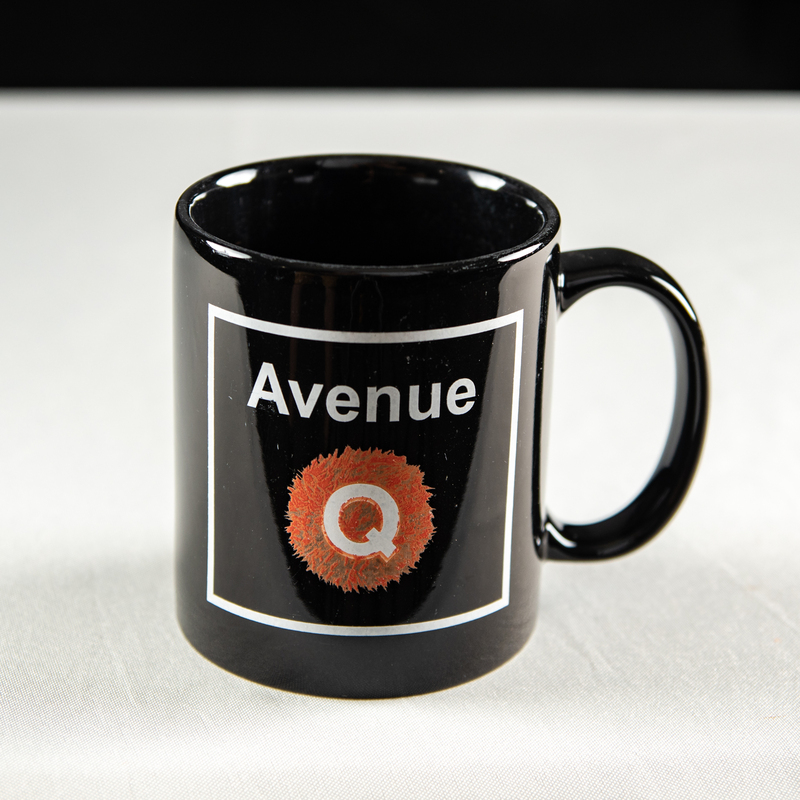 One (1) Official Merchandise Avenue Q coffee mug, unchipped, with rings of residue inside from the last time Jeff drank something out of it. DNA evidence available upon request. 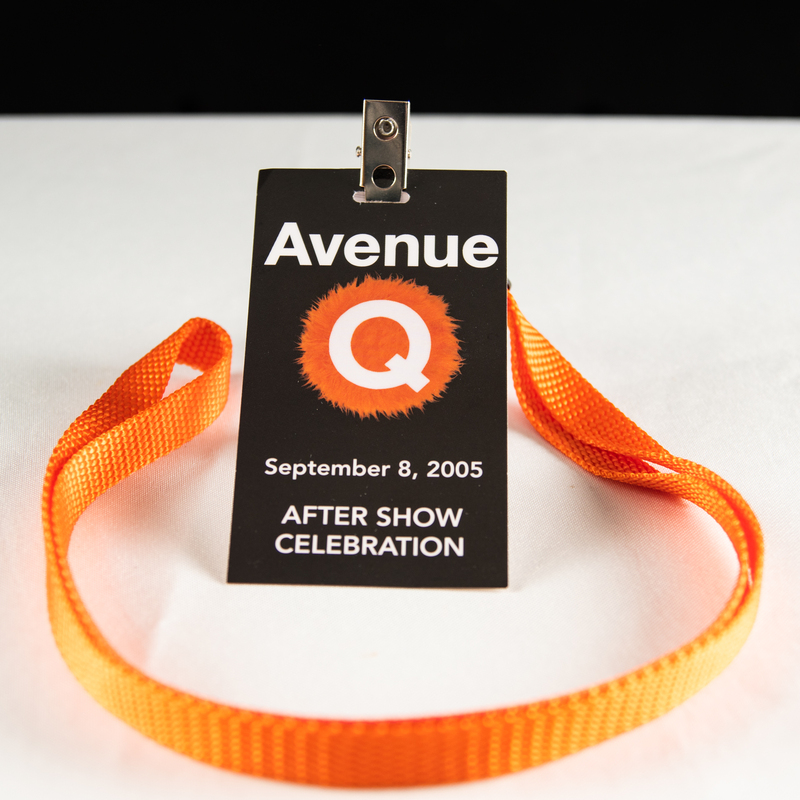 One (1) actual party pass lanyard for an opening night presentation of Avenue Q. One (1) Official Merchandise refrigerator magnet with meaningful sentiments. One (1)Men’s large Official Merchandise Avenue Q t-shirt, complete with sales tags and Avenue Q label – has never been worn by a human. One (1) Liberty Theatre Seat Sponsorship. Show off to your friends by sitting next to Jeff Whitty (‘s seat) in the balcony by having your name engraved in the armrest which will sometimes rest the Tony Award winners’ arm. One (1) “Walk of Fame” Engraved Floor Tile next to Jeff’s Tile. This honor includes bragging rights. Two (2) Little Theatre on the Bay’s Avenue Q posters autographed by the Man himself! One (1) Little Theatre on the Bay’s Avenue Q poster autographed by our entire cast AND Jeff. Three (3) copies of I Have Never Lain With a Man, a Slightly Expurgated (For Length, Not For Raciness) Collection of Cut Scenes From Avenue Q. 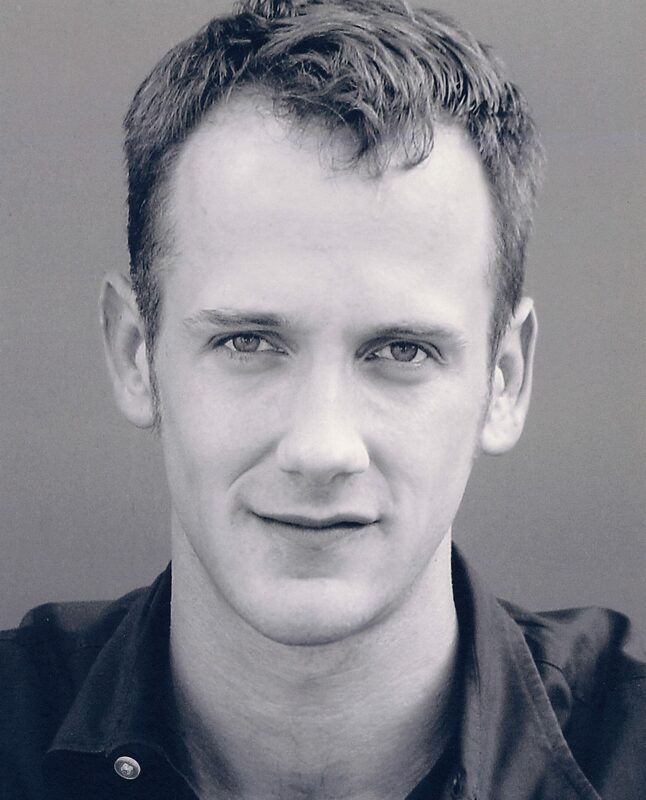 One (1) multivolume JEFF WHITTY WERKS (collected), a collection of Mr. Whitty’s plays, musicals, essays, significant letters, and a revised version of Head Over Heels that ran at the Oregon Shakespeare Festival.